There are few things worse in life than losing your best furry friend. Maybe it’s because they love you unconditionally from day one. They never betray you or leave your side, regardless of how irritated or impatient you can become sometimes. When your pet, whether dog, cat, or any other animal you choose to call your best friend, comes to the end of their life, it’s never easy to say goodbye and let go, but you can heal from it. However, time doesn’t heal all things, it’s what you make of the time that determines the outcome. So, while you’re venturing on your journey to heal from a tragic loss, never forget to avoid the following five things at all costs – ensuring that you have the best chance at remembering what was and the impact they made in your life, even if it could only be for a short few years. Unfortunately, there’s a stigma that you shouldn’t be as sad about losing a furry friend just because s/he wasn’t human. However, it’s definitely okay to feel the same emotions as you would losing a human loved one. Love doesn’t distinguish between four legs or two. Never decide: that your feelings are invalid. If you’re grieving over the loss of a loved one, you should never feel as if you’re feeling too much. Cry as much as you need to for as long as you need to in order to start feeling better. It may take a week, a month, or even a lifetime, but sadness due to death is never invalid. Remember that. Never choose: to remain ‘friendless’ for the rest of your life. Never: rush the grieving process. You take all the time you need in order to heal properly. Never think, just because your best friend had four legs, that you’re not entitled or have the right to grieve for as long as it takes to feel better. By rushing it, you could be hiding away unresolved feelings that may come out at a later stage. Not only is it unhealthy, but you also deserve better from yourself. For some, it’s easier to hide away and avoid communication. However, you’re only isolating yourself from those who want to love you through one of the saddest moments in your life. 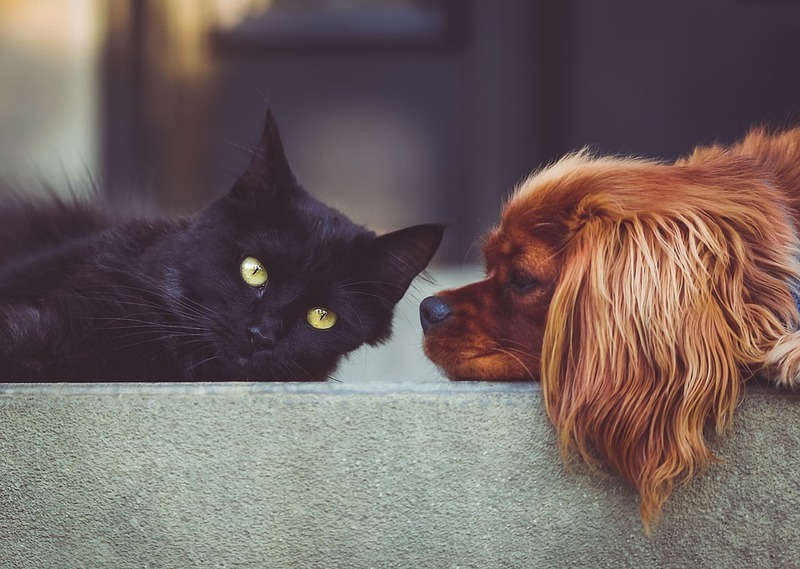 Whether you have a loving family or form part of the global dog/cat parents ‘movement’, there’s support all around you if you choose to seek it. Remember, to them, you were their whole life and if you’re as much of an animal lover as I imagine, you definitely treated your pet with the most love and care you possibly could. If your pet made your life ten times better, chances are, you spent as much time with him/her doing all the things that made you happy. Your best friend knew how much you loved him/her and s/he most likely wouldn’t have chosen a better hooman to spend the final days with. Copyright 2018 Shalom Animal Rescue Centre.